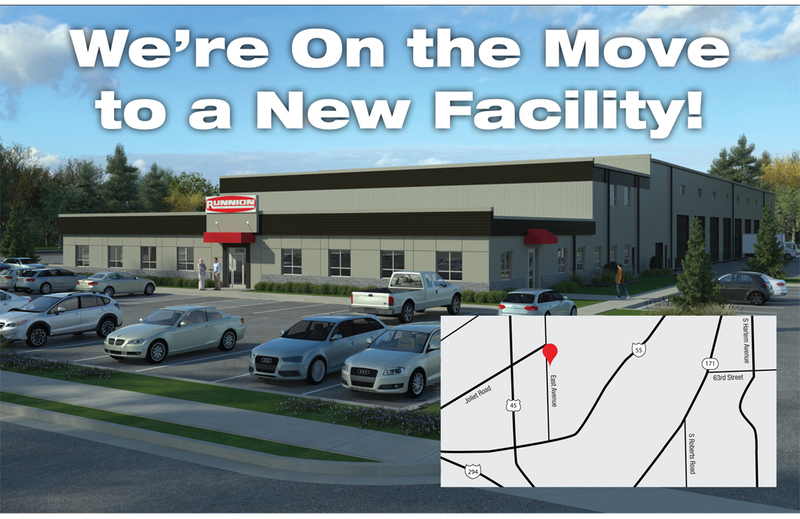 To better serve clients Runnion Equipment is on the move in March 2019 to a brand new facility in Hodgkins, Illinois. As a premier National Crane dealer, this facility show continued dedication to their clients. Runnion looks forward to showing you around! Thursday, March 14th and Friday, March 15th our service and parts department will be closed. If you require emergency services on either of these days, please give us a call at 800-824-6704 or reach out to your Runnion Equipment sales rep.
Runnion Equipment will be open Monday, March 18th in Hodgkins, Illinois.